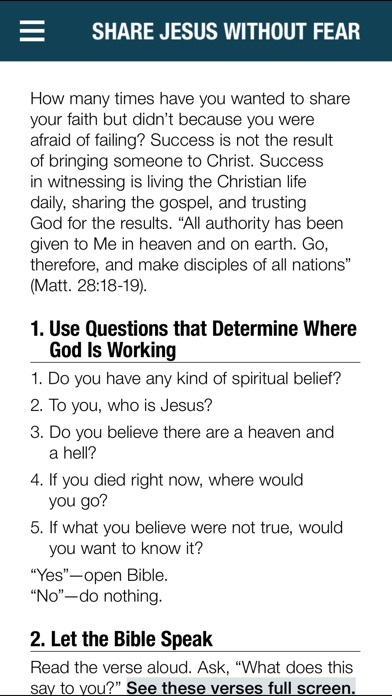 A simple, relational way to witness about Jesus Christ. Depending on God’s power for the results, this approach lets the Bible speak for itself. 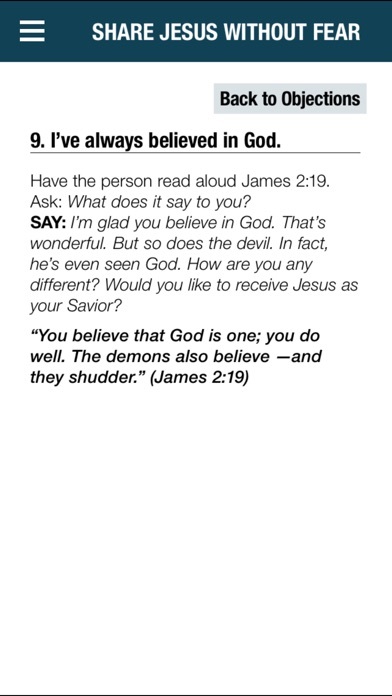 Believers can access the Bible by touch to easily navigate a witnessing conversation in everyday situations. 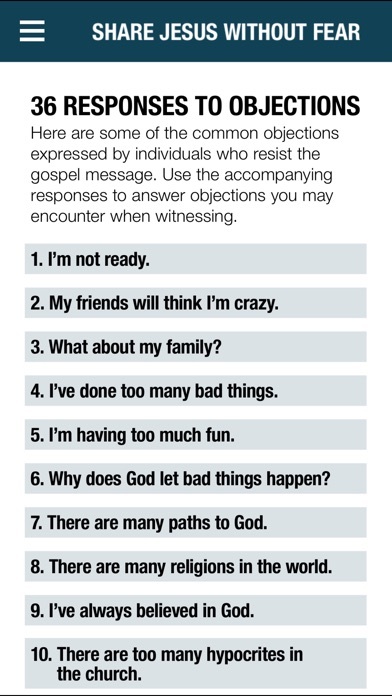 This app includes 36 responses with scriptures to help answer the most common objections a nonbeliever may have about the miraculous power of God to change and save lives through a personal relationship with Jesus Christ. This app is a witnessing tool and does not include the instructions, insights and advice of the book(s) by the same name. Internet access required for video clips. by Local Network Media, S.L. 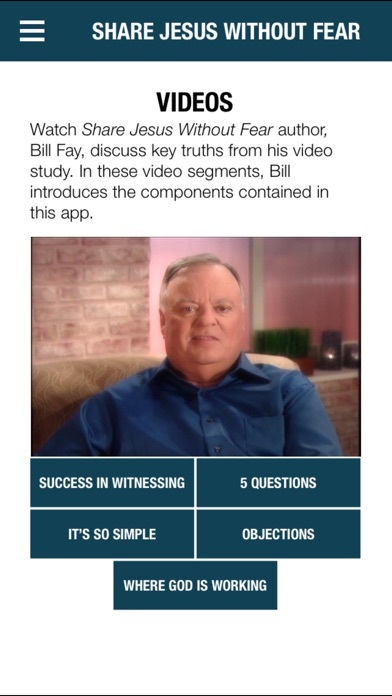 yesHEis evangelism tool: Share the gospel with inspiring videos about Jesus via our Christian app! by Canka Net Bilisim Pazarlama Hizmetleri Tic. Ltd. Sti.